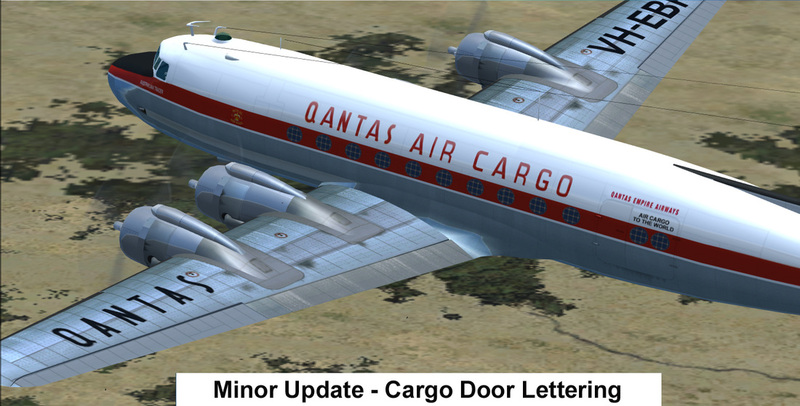 CN# 42920-18 was built in 1946 as a DC4-1009 for National Airlines and served the airline from April 1946 to March 1955. 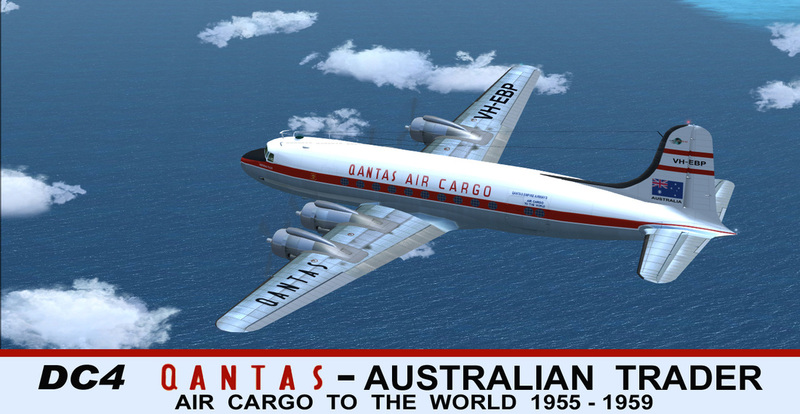 To Qantas (Australian Trader) for cargo ops as VH-EBP from February 1955 to October 1959. 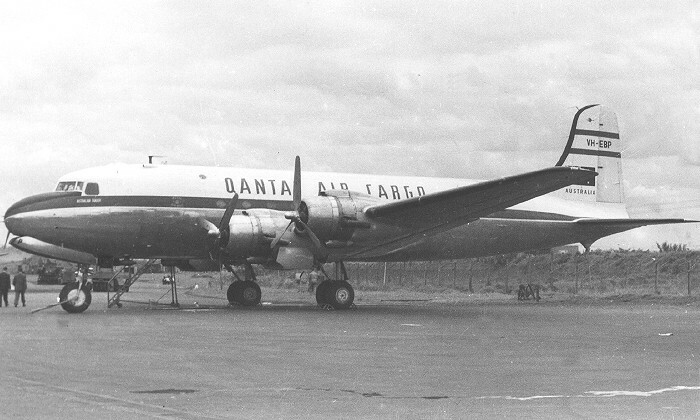 To Zantop Air Transport as N601Z from October 1959 to April 1962. To TMA of Lebanon as OO-AED April 1962 to February 1968. To Carolina Aircraft Corp. as N480G and leased to Pan African Airlines of Nigeria and W/O in Port Harcourt, Nigeria during a Biafra Air Force raid on 11-10-1969.